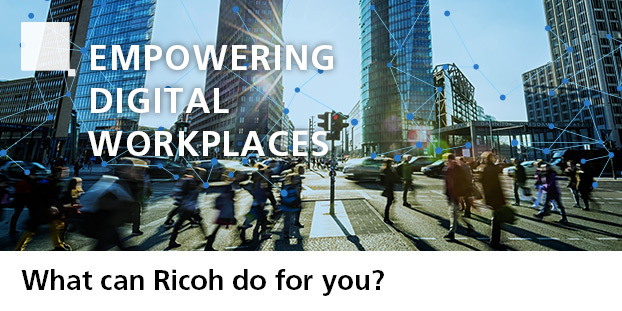 The RICOH G800 was created for the demanding professional. To the water, dust, and shock resistance necessary for hard work-site use, chemical resistance has now been added. The wide range of functions includes a CALS mode useful for electronic data submission and a password camera lock capability. 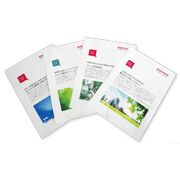 Attaining new levels of reliability, this true tool represents the crystallization of Ricoh technology. Bundled goods accessory are here. *Lens focal lengths described in this web site are values converted into those for a 35 mm camera equivalent. *Colors of products and photographs may differ slightly from actual colors due to website restraints.